Will you be updating the content? Do I have to be on Facebook to use this course? Can I buy this for someone else? 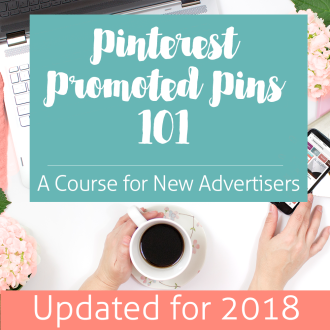 Are Pinterest Promoted Pins even an option for my budget? You get the course, approximately 100 minutes of lessons broken up into 10 sessions. You’ll also get access to our Facebook group where you can ask questions and share you success. 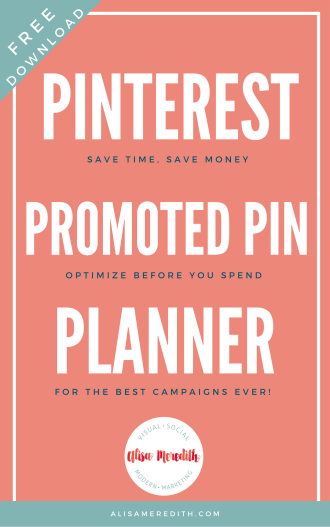 In addition, you’ll get a check list to help you through the prep work and a Promoted Pin Planner worksheet you can use and reuse for future Promoted Pin campaigns. 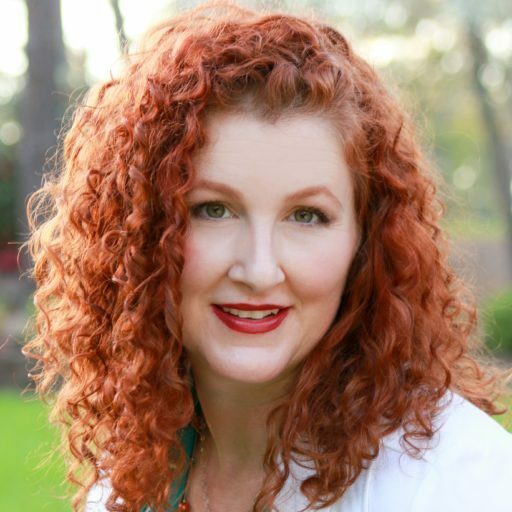 Small and medium-sized business owners, marketers, VAs, and PPC professionals who have not yet run a Promoted Pin campaign or those who have run one but are unsure that they’re getting the best results possible for the investment. A business Pinterest account and Google Analytics on your website. The prep worksheet will help you with everything else. Purchasing the course gives you lifetime access. That means, as long as I’m maintaining this site and working in content and Pinterest marketing, but as far as humanly possible, you have at least 12 months from when you sign up to complete and access the course. 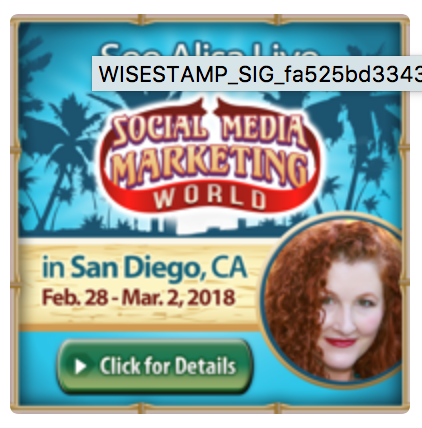 If you feel that this course was not helpful to you, within 30 days of purchase, just send an email to alisa@alisameredith.com and let me know where I let you down. Will Pinterest be making changes? The answer to both question is YES. As long as I continue to sell the course, things will need to be updated from time to time. Changes may not be noted immediately, especially as sometimes I need to test them before I can offer valuable insights to you, but they will be updated. Updates will be announced in the Facebook group. Nope! However, that is where we’ll be answering your questions and where you can get help from the group. We’ll miss you! Absolutely! Just send an email to alisa@alisameredith.com and let me know their name and email address. Make sure they know they’ll be hearing from me. Sorry, no. If it’s not in the budget right now, there are lots of blog posts to help you get started! Great! I love questions! That’s what the private Facebook group is for. I look forward to hearing from you! Fair question! If you can spend about $5/day, it’s an option for your budget. You could do even less, but $5/day is a good place to start to know if what you’re doing is working.